Imagine if dark beer was turned into a voice and mixed with lush electronica and beats. Emerging from the heart of Dunedin's diverse music culture, Human Confusion is warm electronic music which nails the perfect blend of grooves, bass, melodies and earthy, velvet vocals. 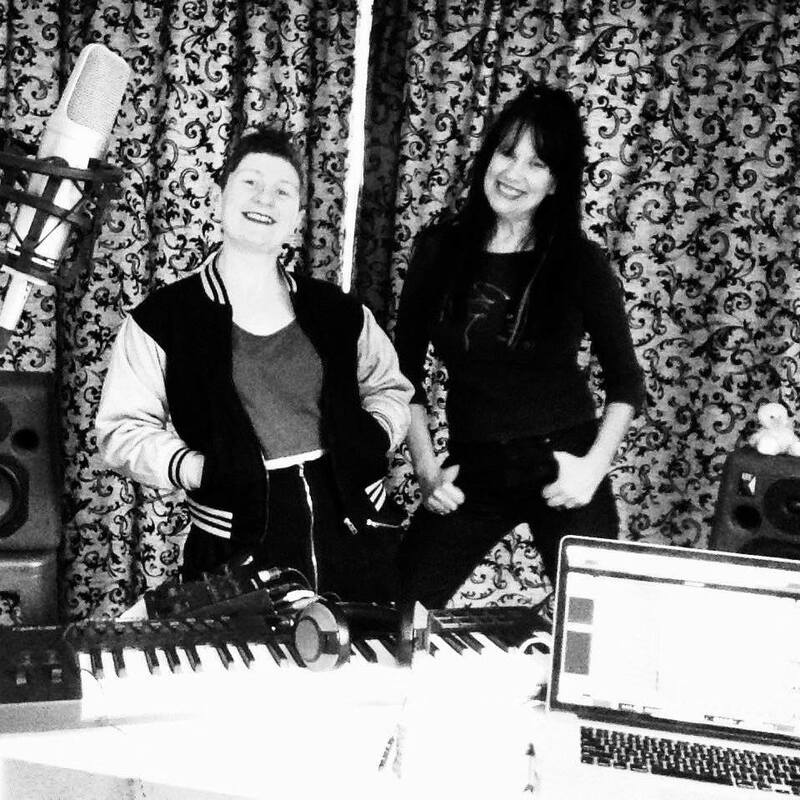 The band consists of Miriam Leslie (vocals) and Elenor Rayner (programming). Miriam, a multi-genre instrumentalist and vocalist, is part of Kill, Martha, Whisky and the Wench, was in Spinster and collaborates with Whaea Soul.